The HB 516 has universal appeal due to its hollow back design and internal perimeter weighting. 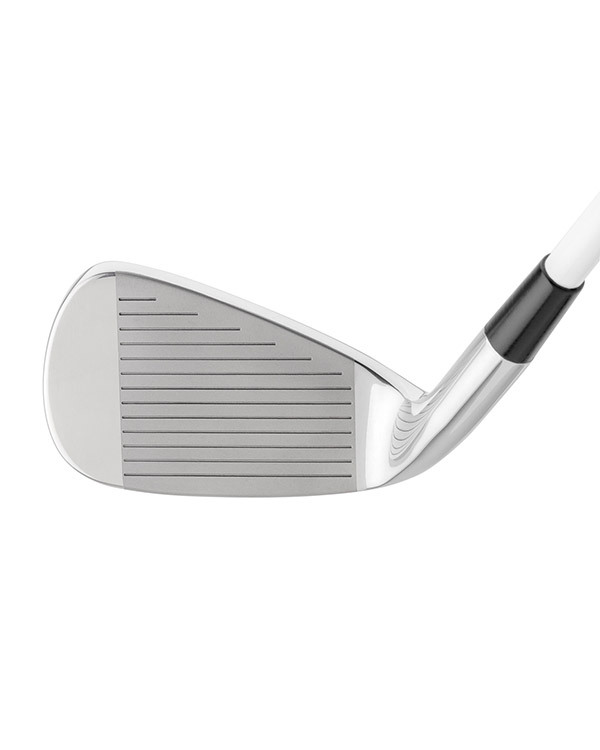 These irons are exceptionally forgiving and easy to hit, "The Blade that Forgives" designed with Precision Engineering. 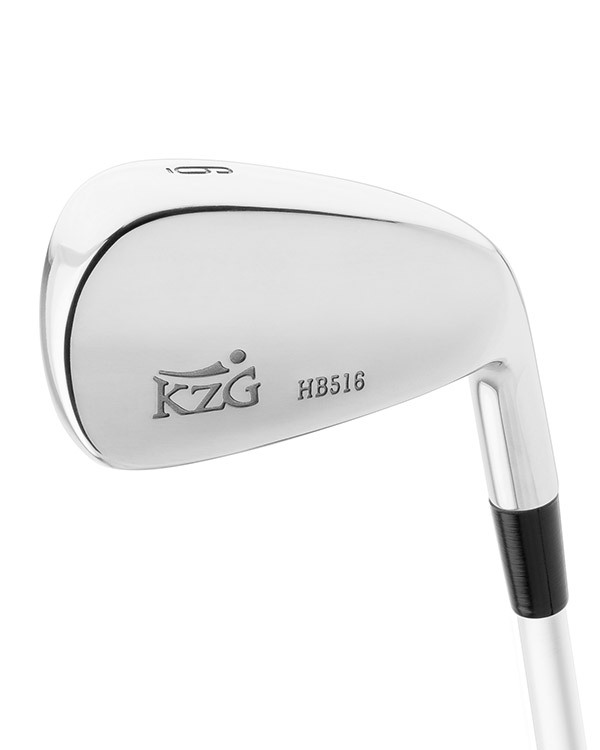 The HB 516 Irons are cast in soft proprietary steel alloy and give the “Feel of Forged.” The hollow cavity gives a boost to the rebound of energy off the face for greater distance. It offers a sleek muscle back look with the benefits of a cavity back. 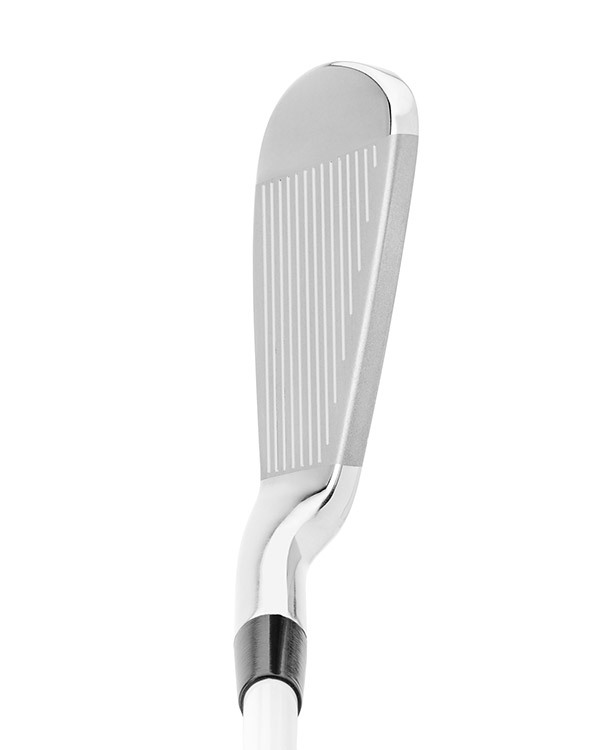 Perfectly engineered and designed for the low to mid handicap golfer. Your HB 516 performed better than advertised...they are, without a doubt, the best looking cast irons you have produced. Great work!